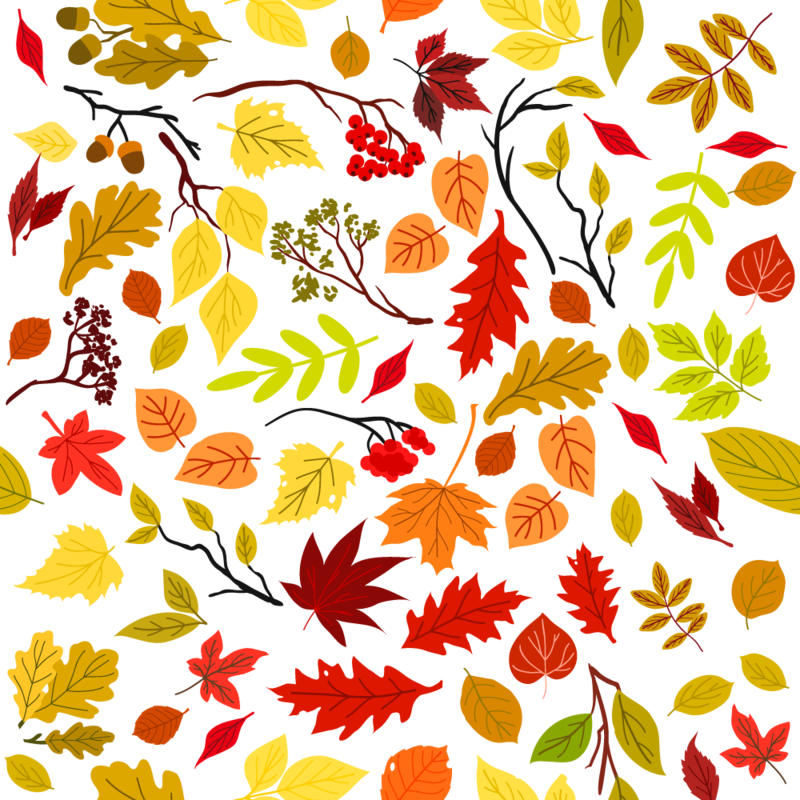 Ahh, November - the air is crisp, the leaves are falling and the holidays officially begin! We are so thankful for each and every one of our CYT family members! 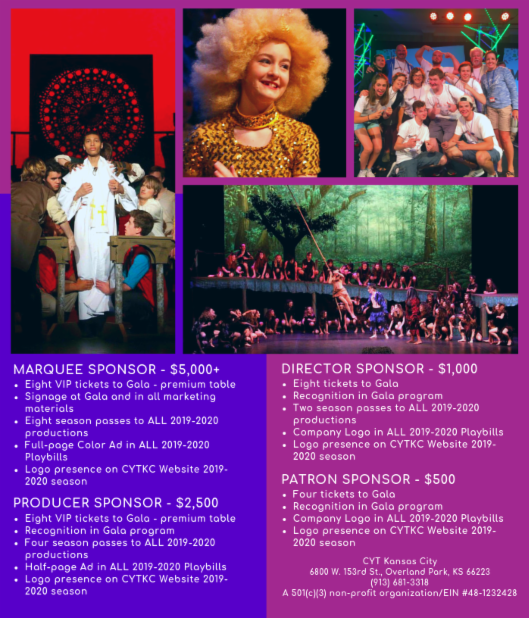 Without you, CYT would not be what it is - a safe place for students to explore their creativity through theater arts, and a place of community for all! 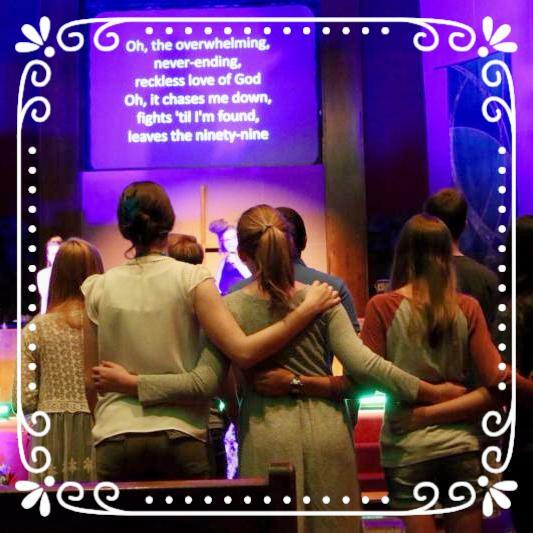 We are wrapping up a successful Fall session and looking forward to a wonderful Winter session! 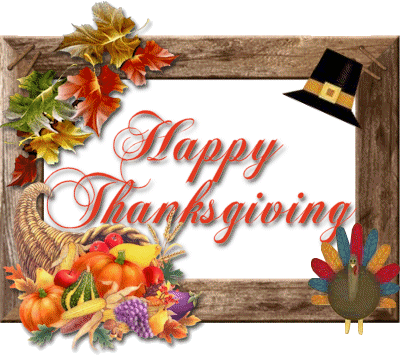 The CYT office will be closed Tues., Nov. 20th at Noon through Fri., Nov. 23rd in observance of the Thanksgiving holiday. Wishing you a blessed Thanksgiving with family & friends! 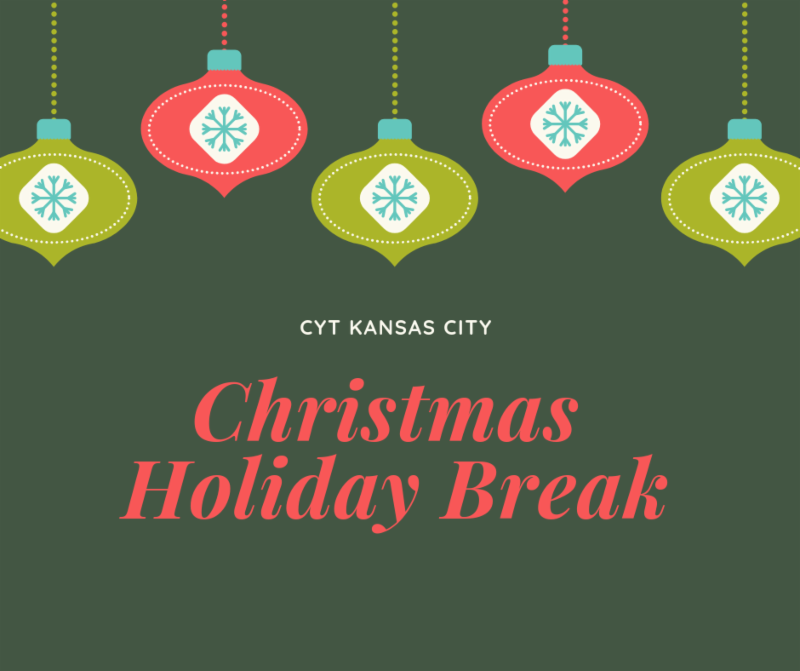 The CYT office will be closed Mon., Dec. 17th through Wed., Jan. 2nd for the Christmas holiday. The office will reopen at 8:30am Thur., Jan. 3rd. 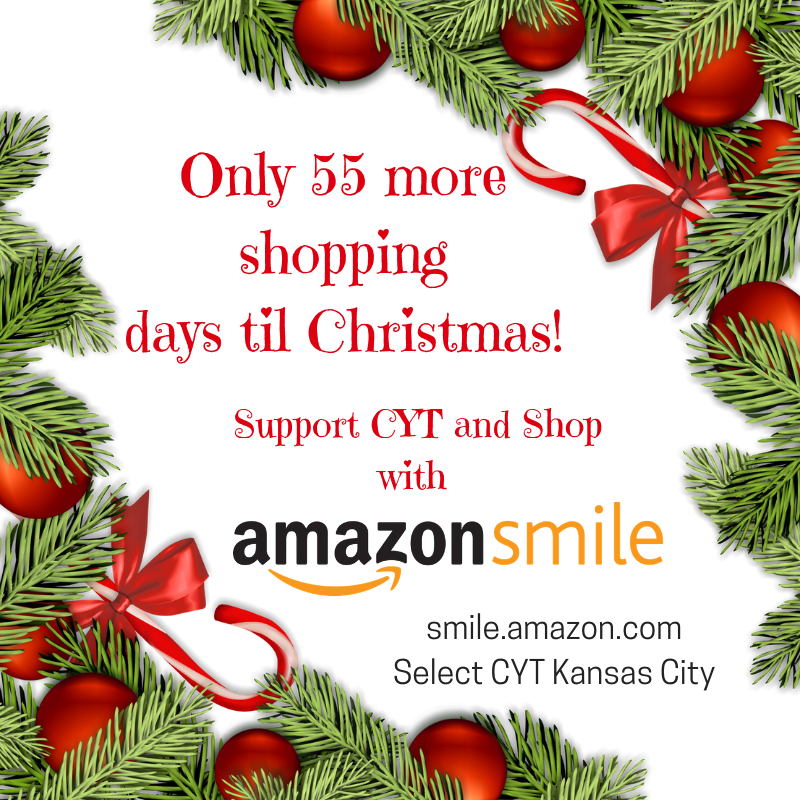 When you shop at smile.amazon.com , you’ll find the exact same low prices, vast selection, and convenient shopping experience as Amazon.com, with the added bonus that Amazon will donate a portion of the purchase price to CYT Kansas City! 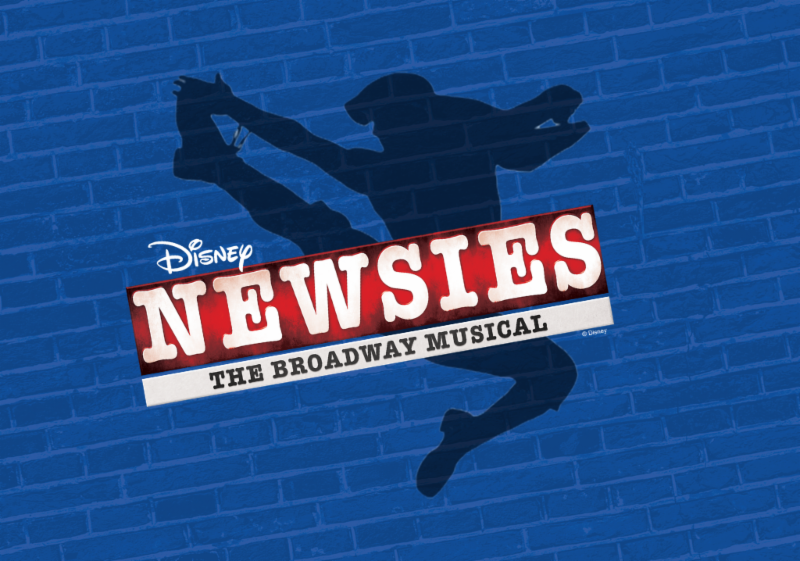 Early Bird Discount available through Nov. 4th! 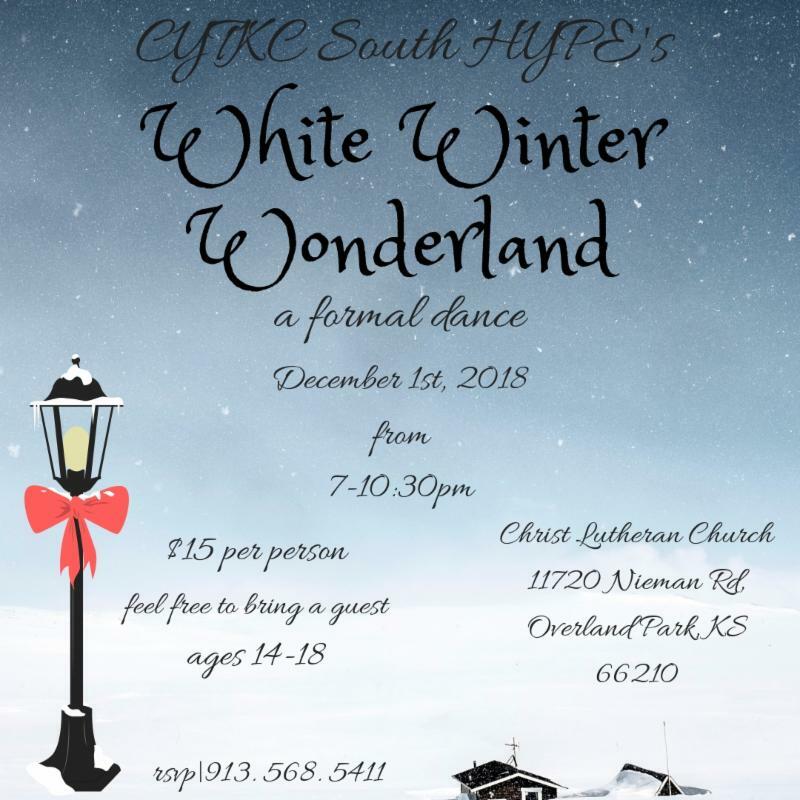 The CYT Project Dance Team is raising funds to travel to NYC this summer to perform in Times Square! 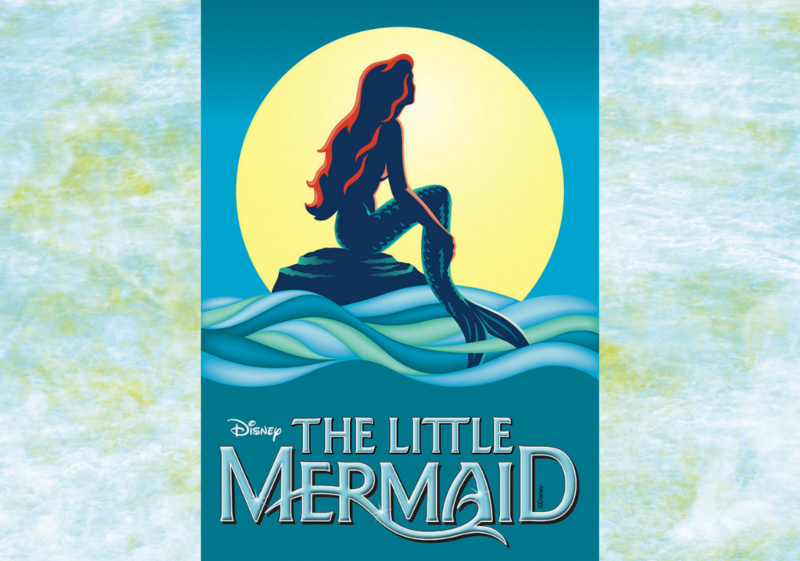 If you know of a young girl who loves to dress up and dance, get her a ticket today! 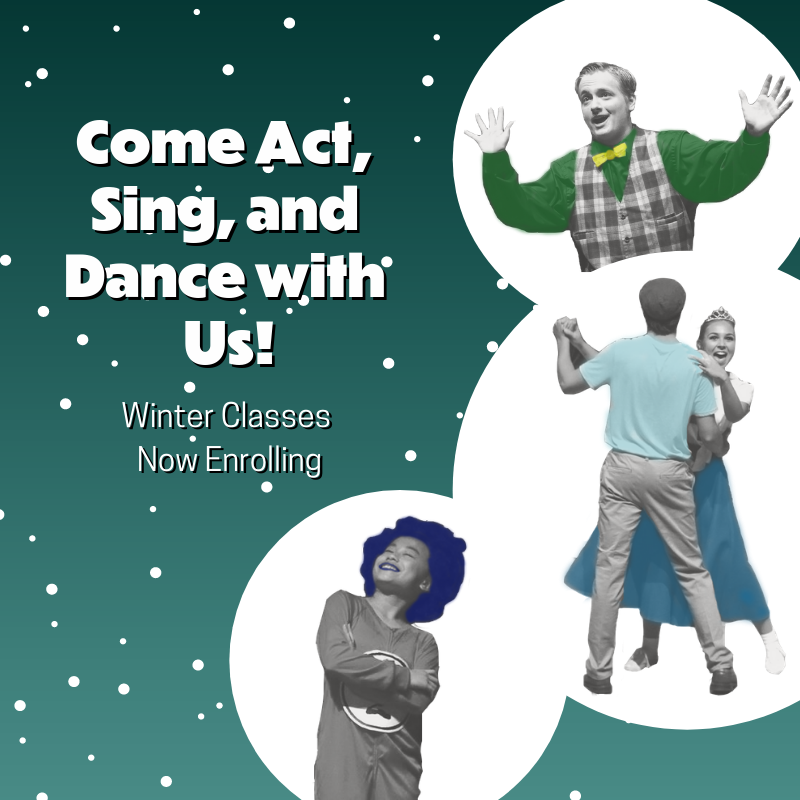 Enroll online today! 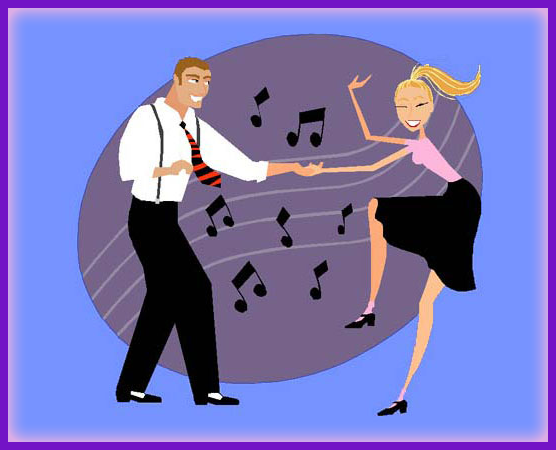 Classes range from Fundamentals of Dance to Jazz, Tap, Swing, Contemporary, and Leaps & Turns. 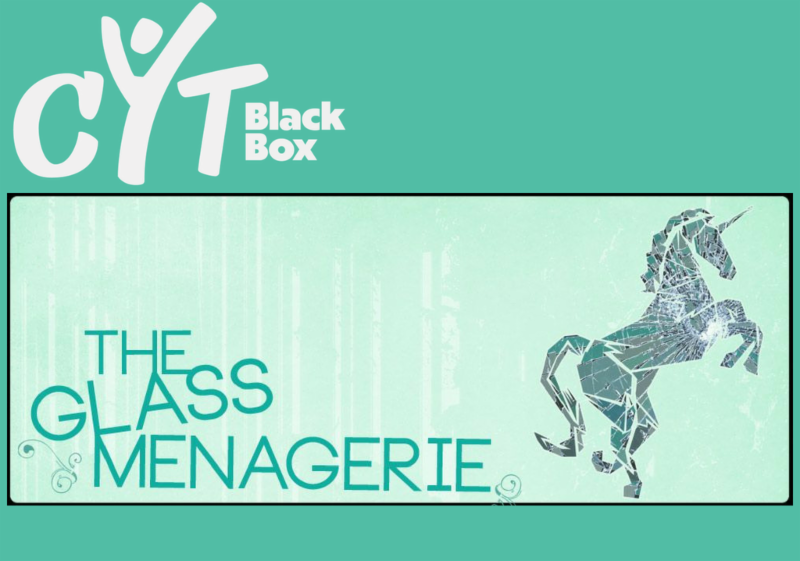 Find the right class for you! We are so excited about our 12th Annual Gala that we are already selling tickets - and at a discount! 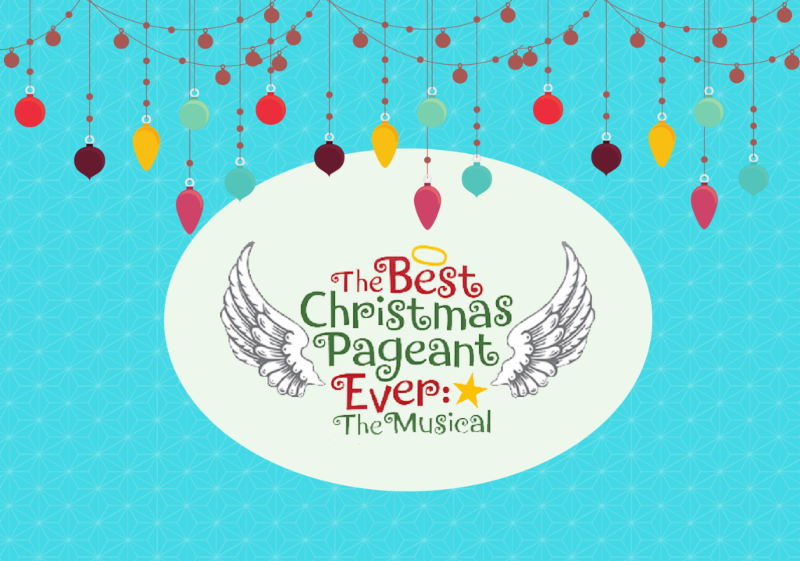 Save $25 if you purchase your tickets before Dec. 31st! That's right - sounds like the perfect stocking stuffer! 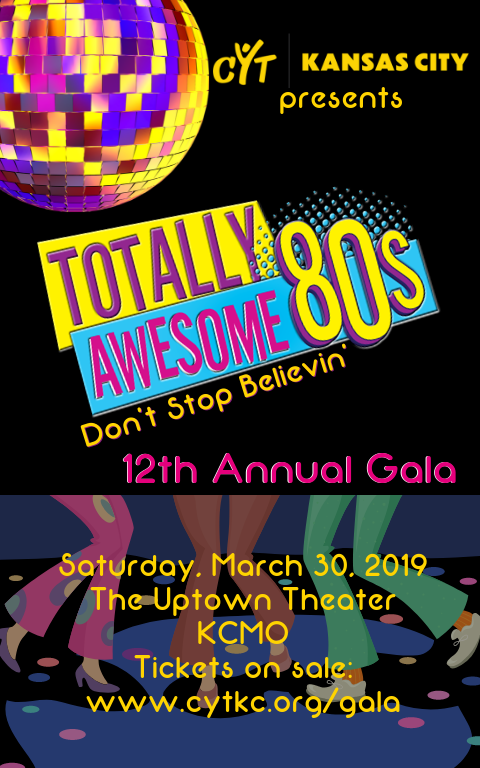 Don’t miss your chance to impact the lives of kids across Kansas City and help them find their character—both on stage and off—by supporting CYT Kansas City’s Totally Awesome 80s Gala Fundraiser. BONUS - Purchase your sponsorship by Nov. 16th and be upgraded to the next level of benefits! It's a totally awesome win-win! 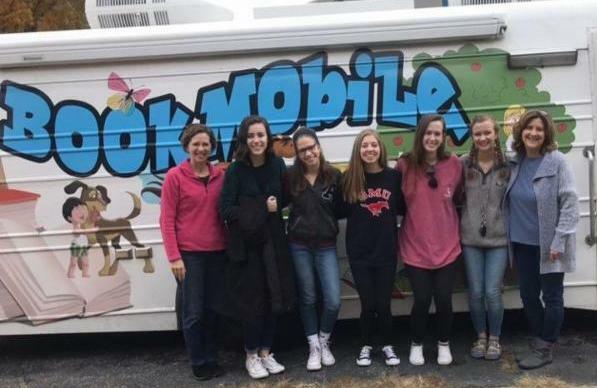 SOUTH HYPE Book Drive Success! Hands to Hearts biggest donation! Thank you to all areas generously participating! 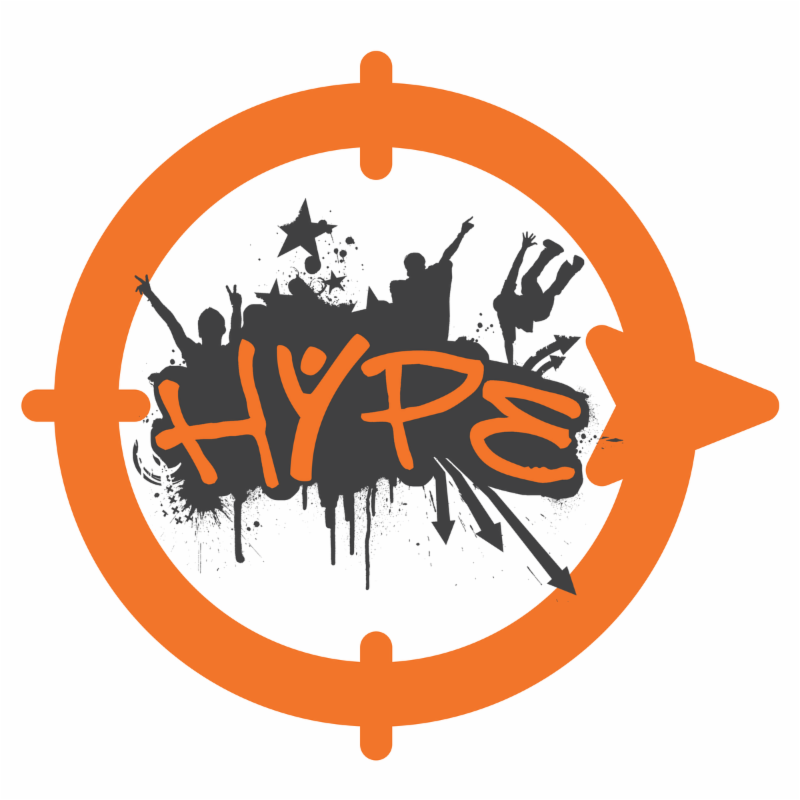 A BIG thank you to EAST HYPE members for assembling and preparing the Strike Awards for all of our Fall Shows! Your time and efforts are truly appreciated! Seek the vine not just the fruit. It's the Lords presence that will produce fruit in our lives. We have to learn how to ABIDE. We have to learn how to remain stable in and fixed on the Lord and His presence. Lord, Thank You for being present and abiding in us. Lord, teach us how to abide in You. We want to bear good fruit but even more so we want to be near You. We love You. Amen. 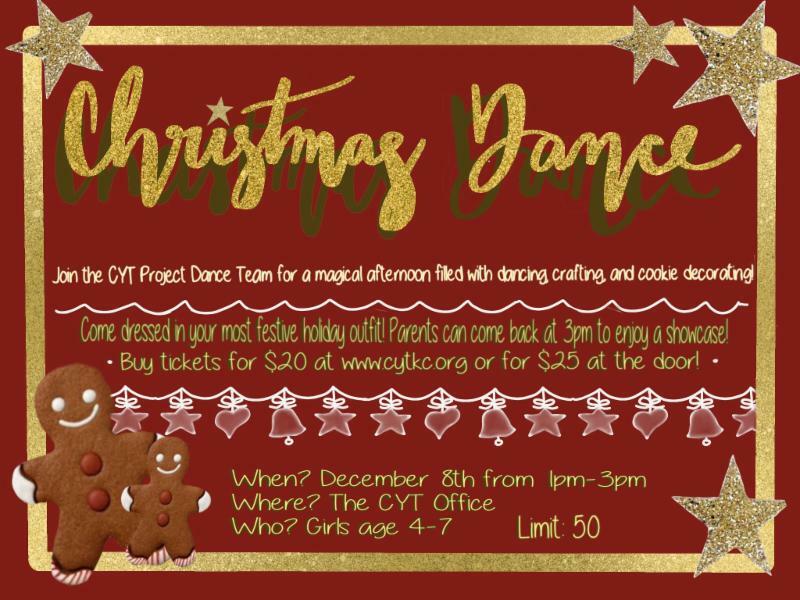 WHO: CYT families, friends, neighbors, etc. Disability is a natural part of life. Disability can also seem scary, intimidating and challenging. When we don't have an understanding of awareness or the tools we need to support a disability, our situation and circumstances can seem uncomfortable for people with disabilities and without. 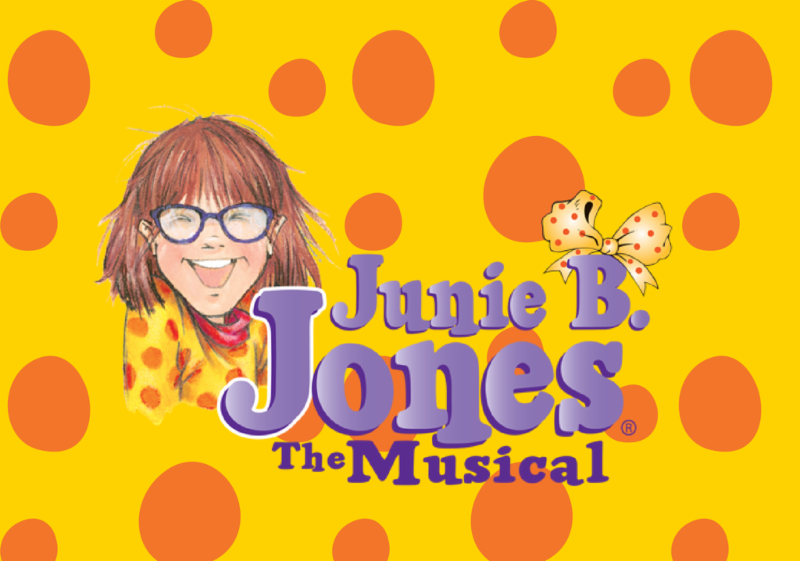 The HEART Inclusion program at CYT Kansas City provides a firm foundation for disabilities. Through this program we can display acceptance and we acknowledge that disability is part of God's plan for our lives. He teaches us to be aware and helps us recognize the needs of others and how we can respond to their disability. Life is to be celebrated each and every day! Every day is a new day full of opportunities to welcome, meet and help a friend who appreciates, loves and is grateful for the life they have been given. We meet students who wake up each day excited to feel a sense of belonging. 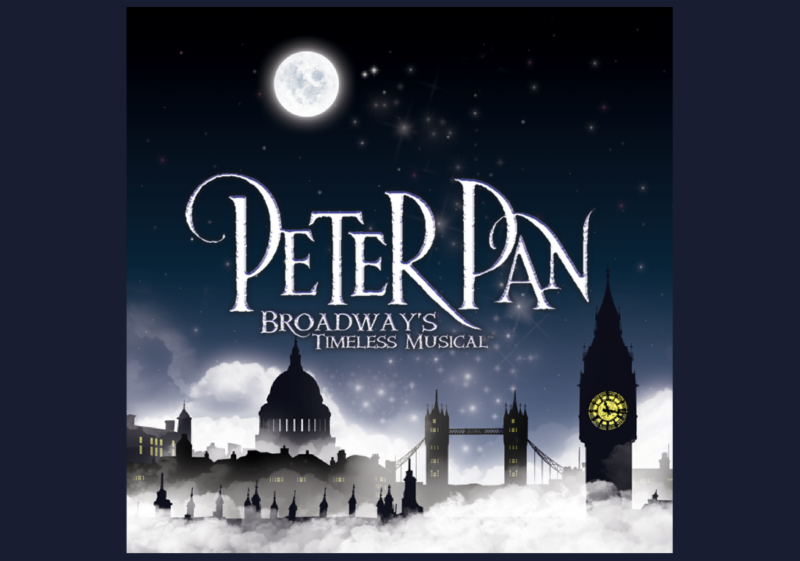 They look forward to classes and rehearsals as they participate alongside their siblings and peers. Our families are blessed beyond measure with attitudes of gratitude for life! 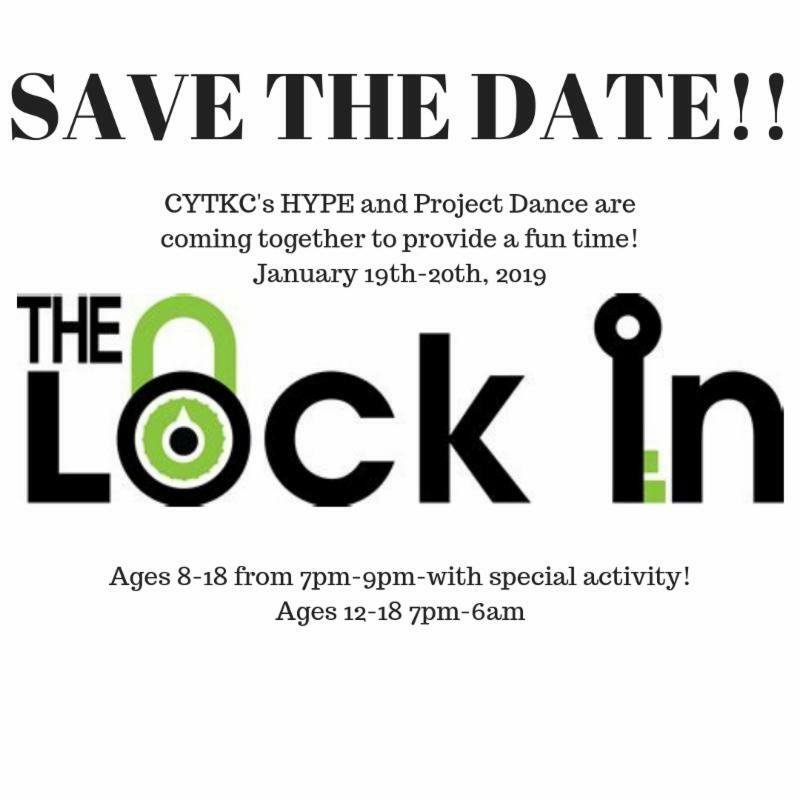 For more information on CYT's HEART program, please contact HEART Coordinator, Josie Strickler.